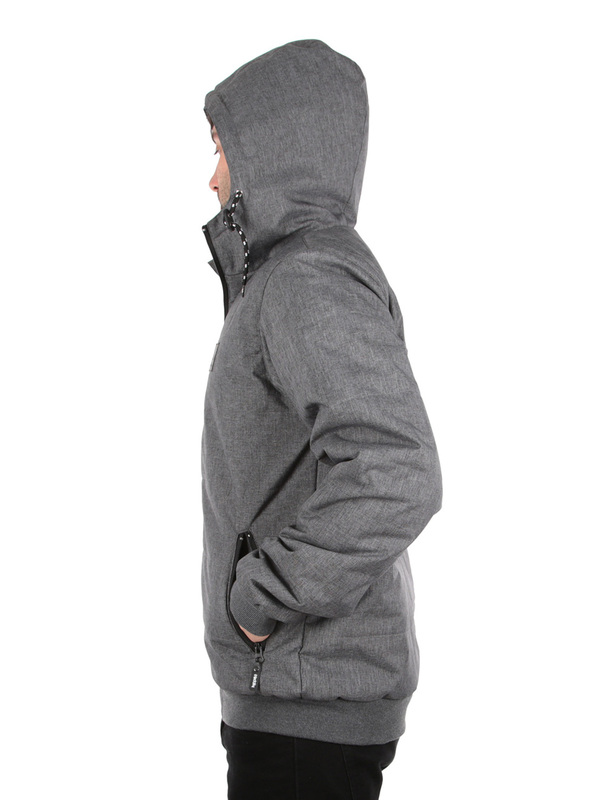 With the Iriedaily City Arctic Mel Jacket you are extremely fit for minus temperatures. The jacket, which is held in finely mottled optics, repels the winter cold, which literally penetrates right down to the bones. 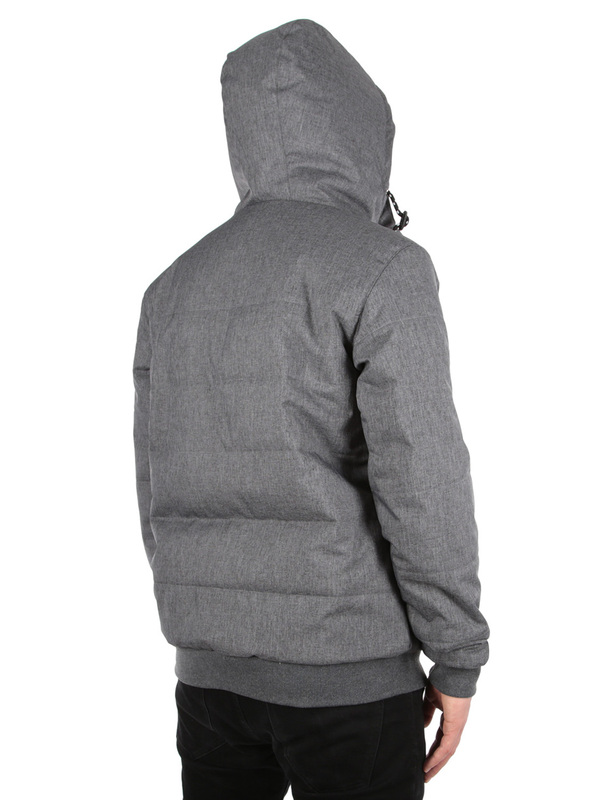 Waterproof on the outside, an extra thick padding of artificial down provides plenty of warmth from the inside. 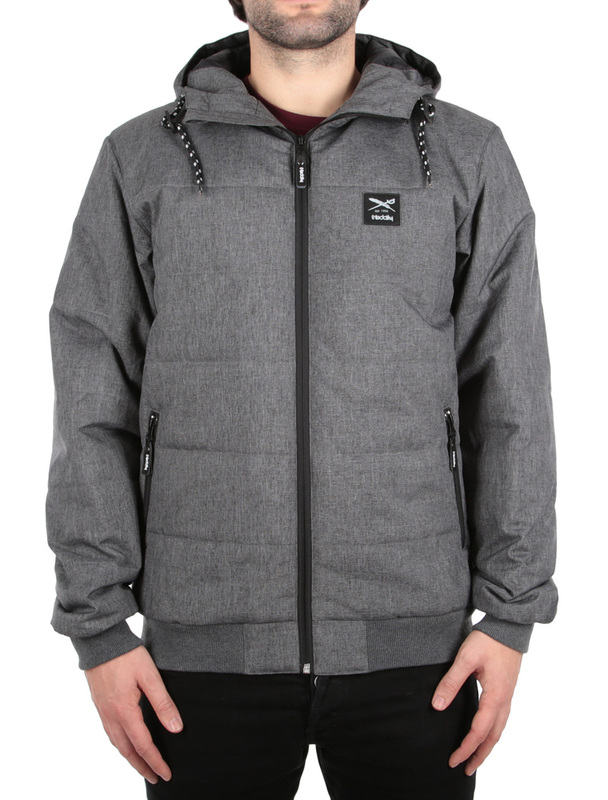 A lined hood, adjustable with drawstring, and closable pockets make the jacket a fitting feel-good gear for outdoors. 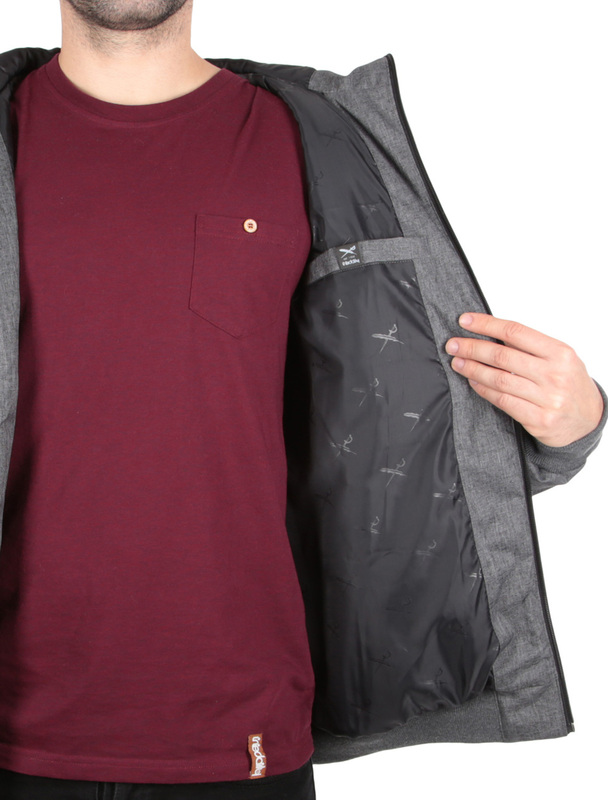 Includes logo patch on the chest and ribbed cuffs on sleeves and hem. At the next snowball-battle, many peeps are freezing, only you are well-equipped.